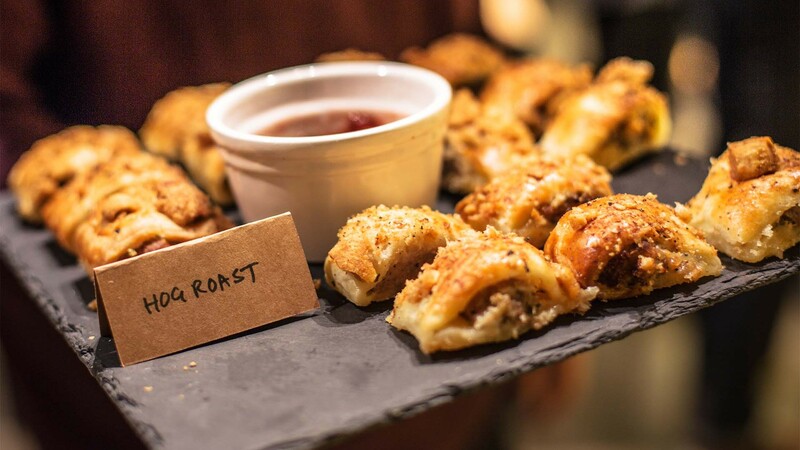 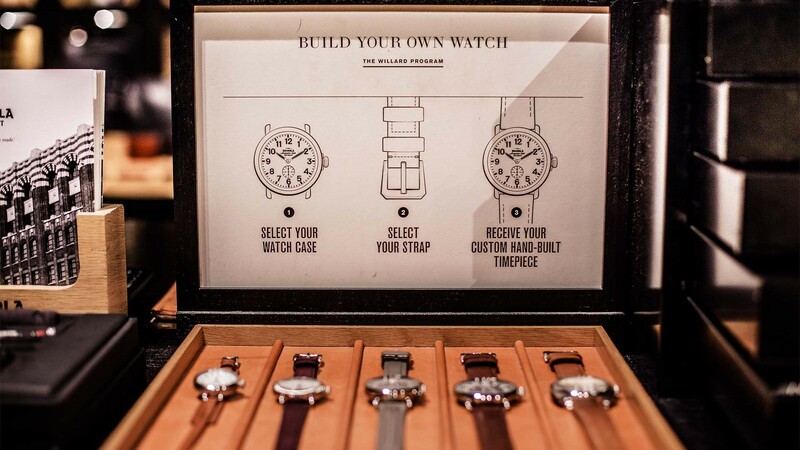 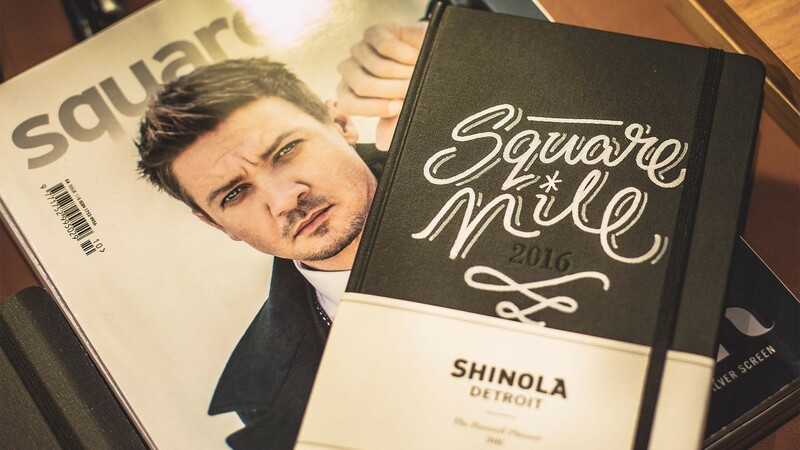 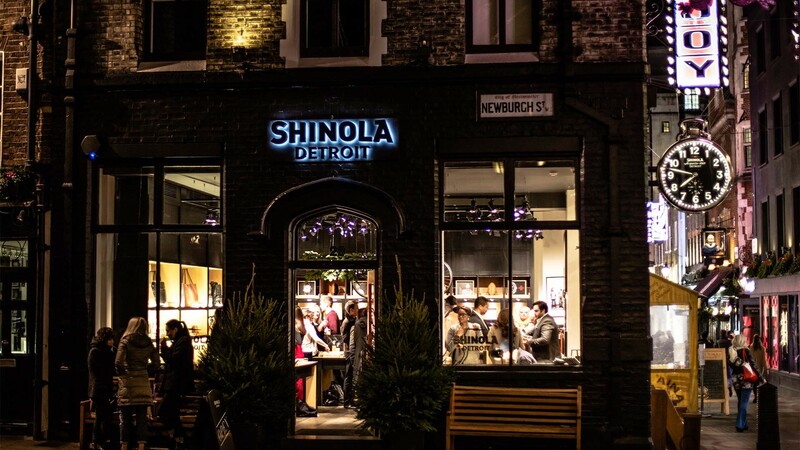 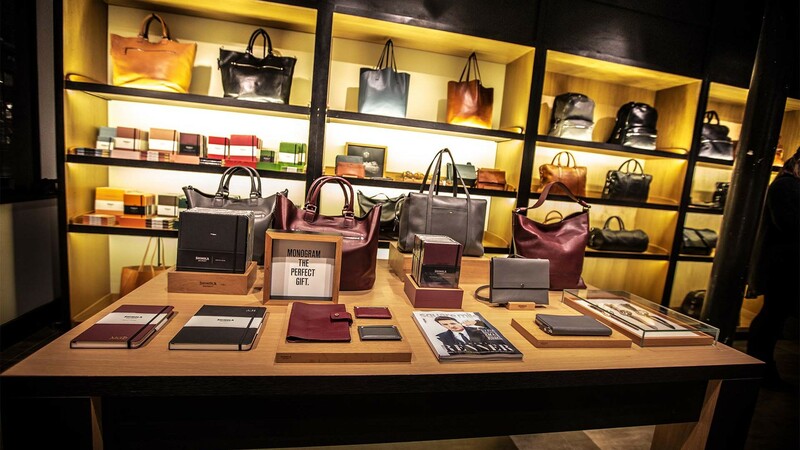 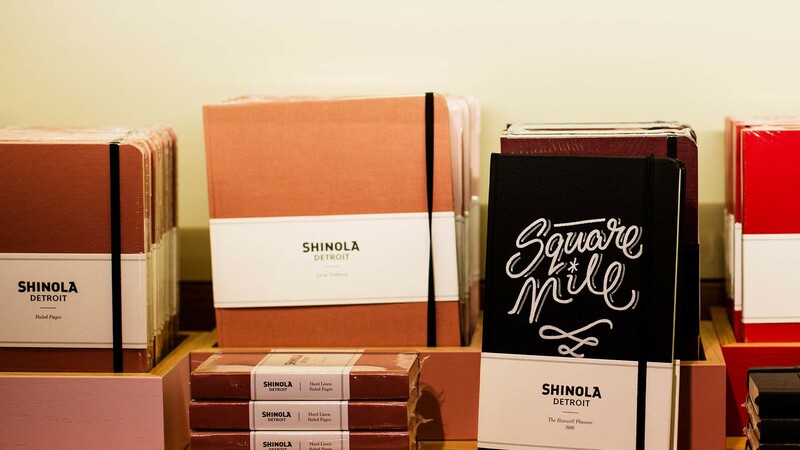 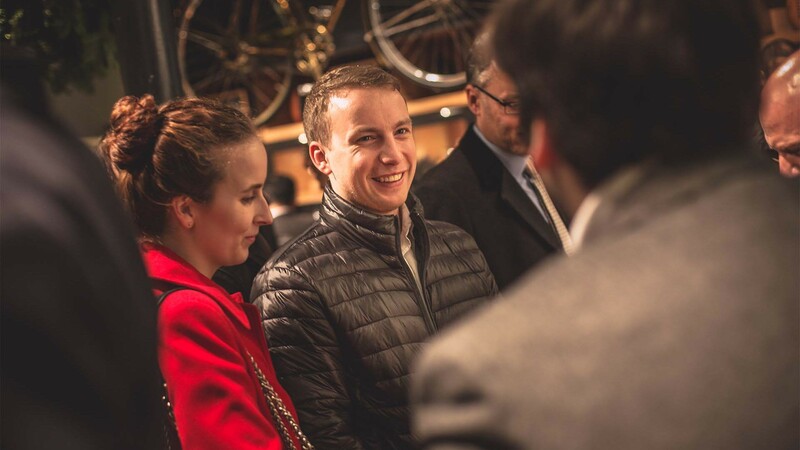 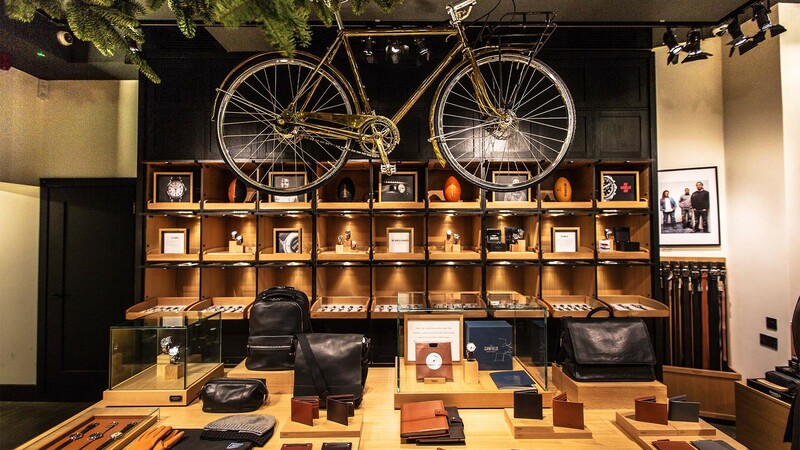 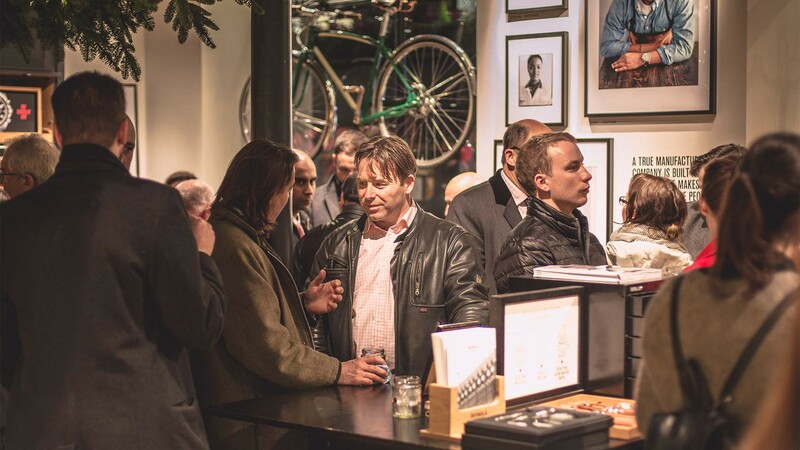 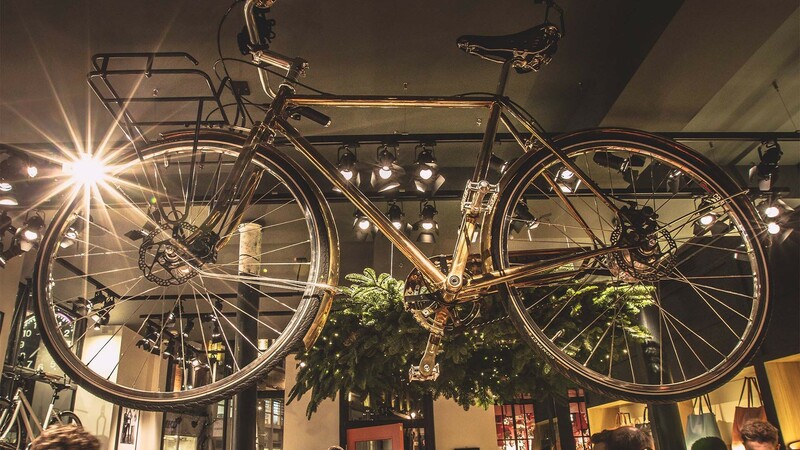 Square Mile joined Detroit-based brand Shinola to celebrate thanksgiving. 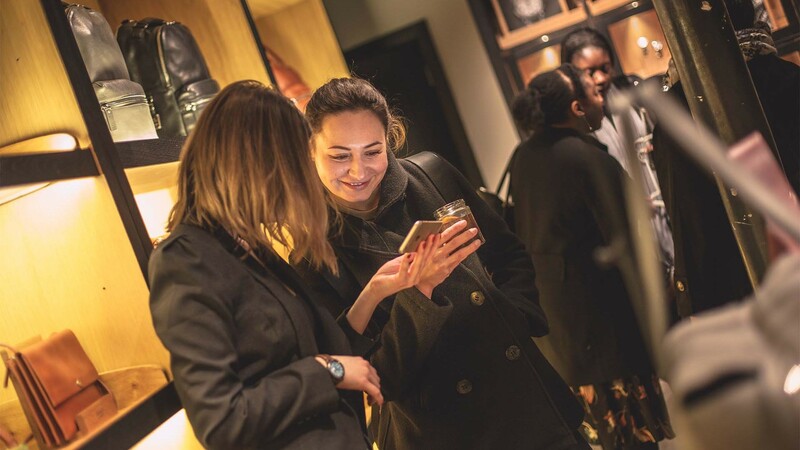 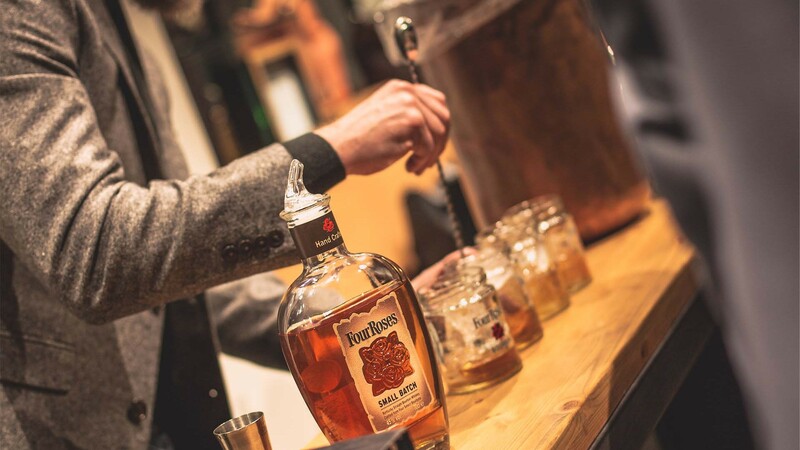 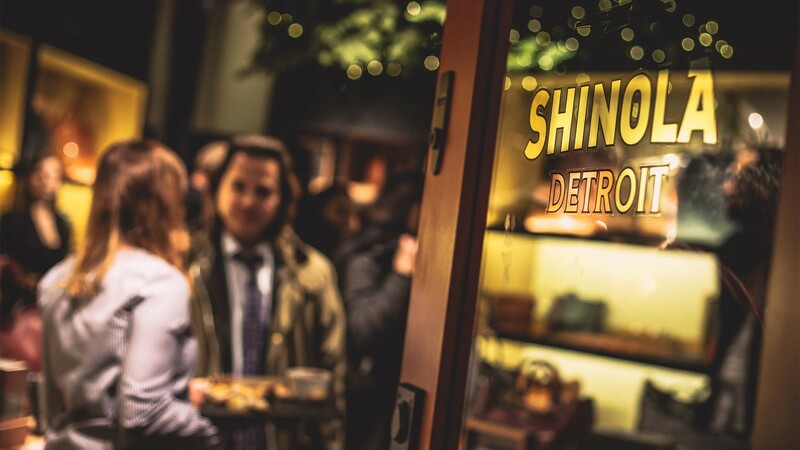 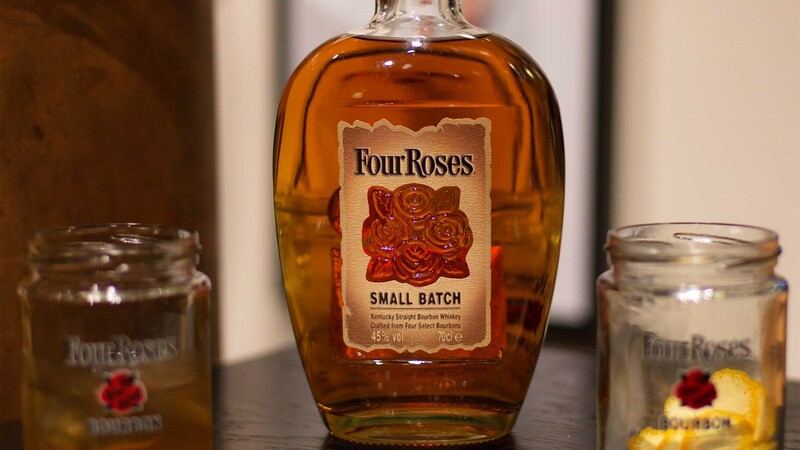 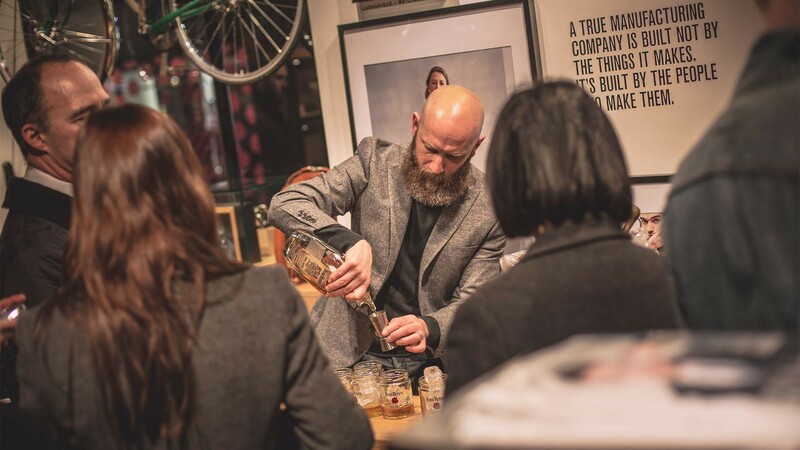 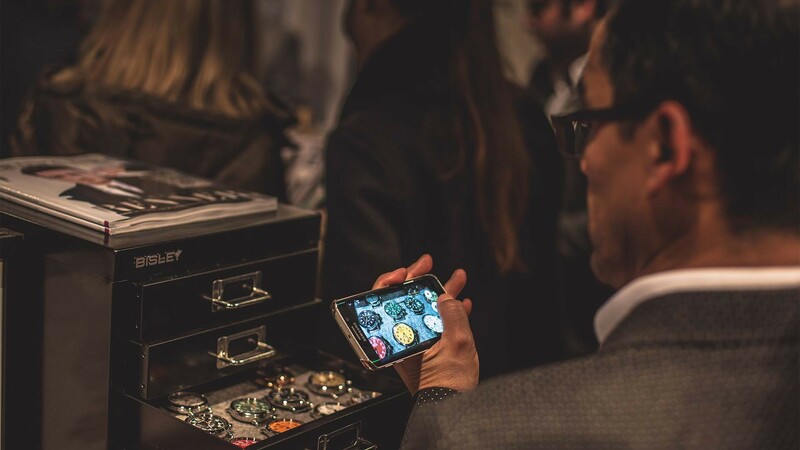 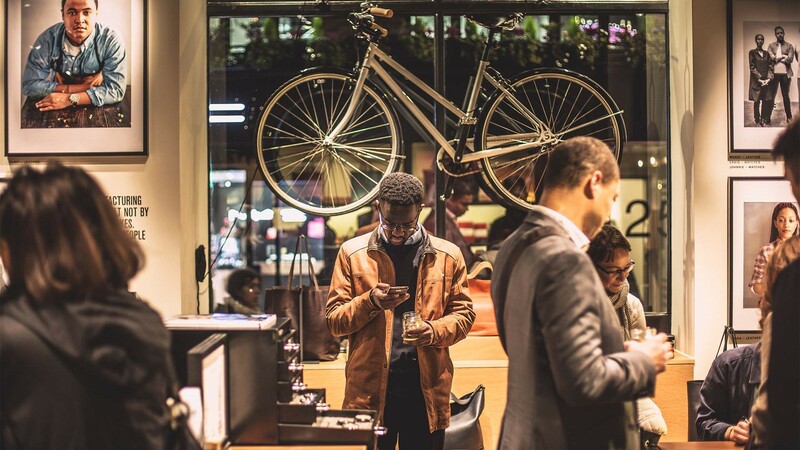 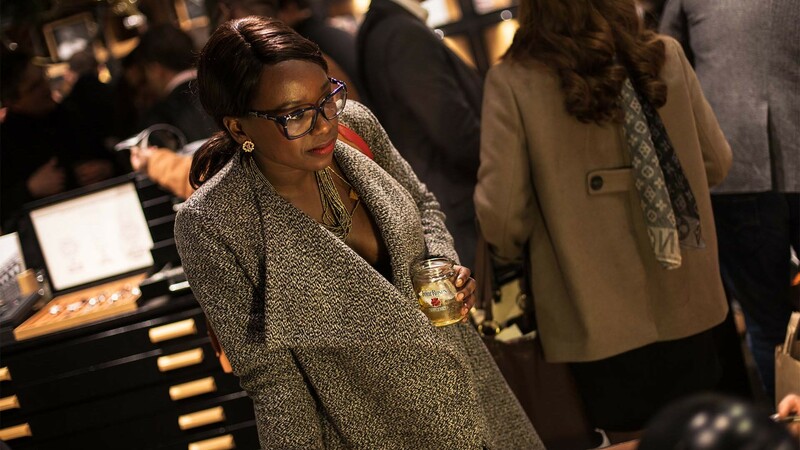 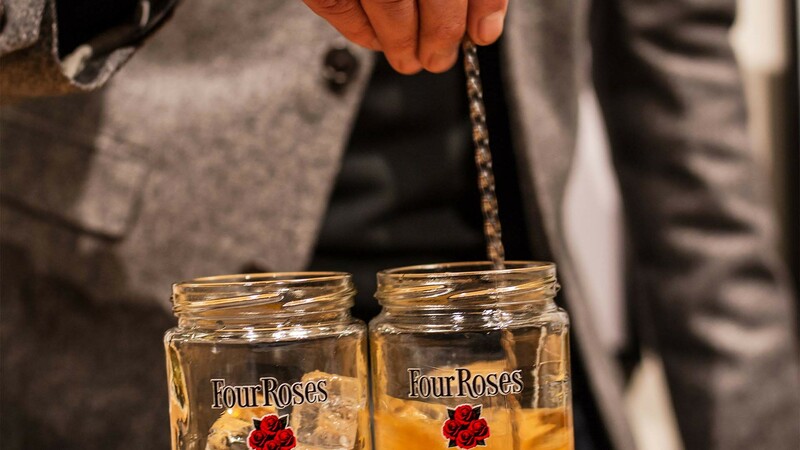 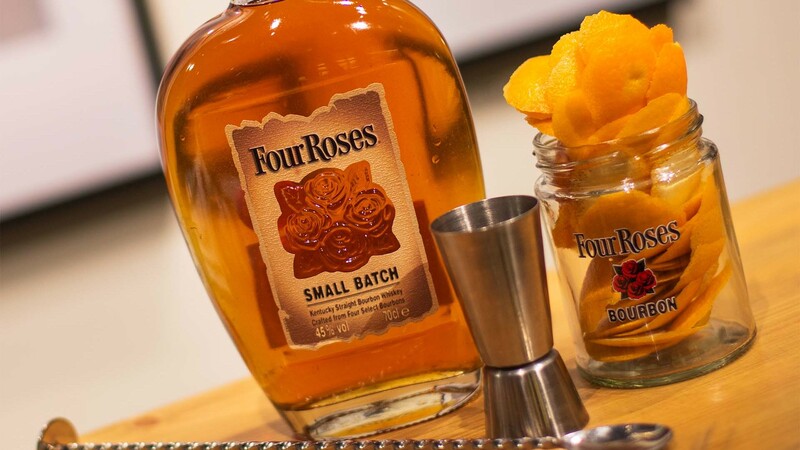 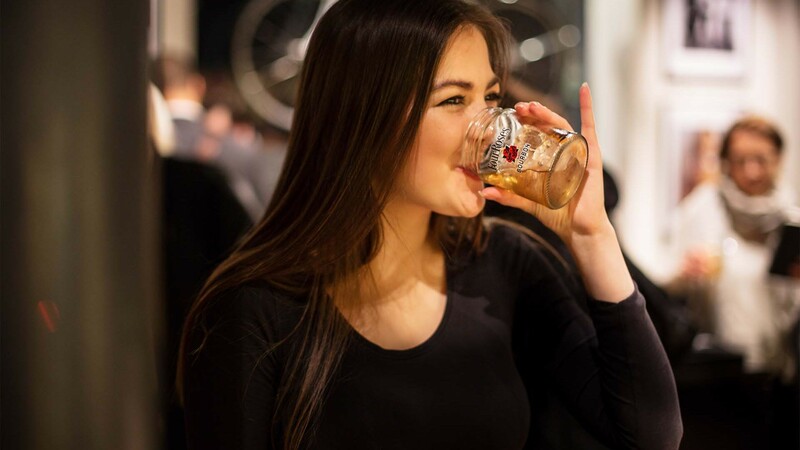 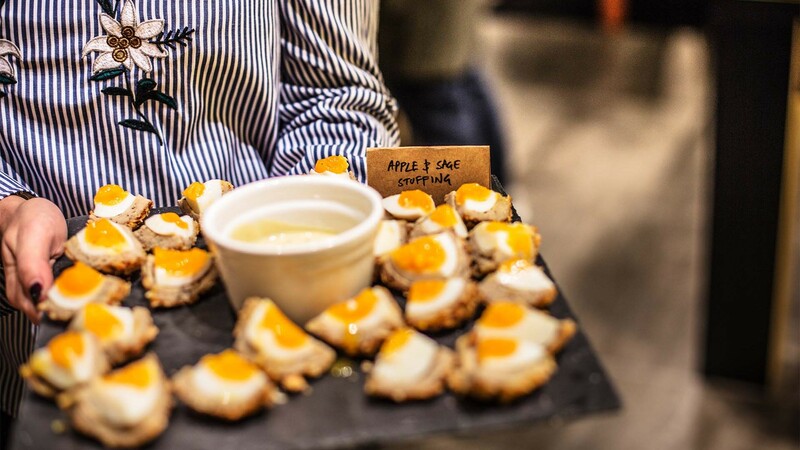 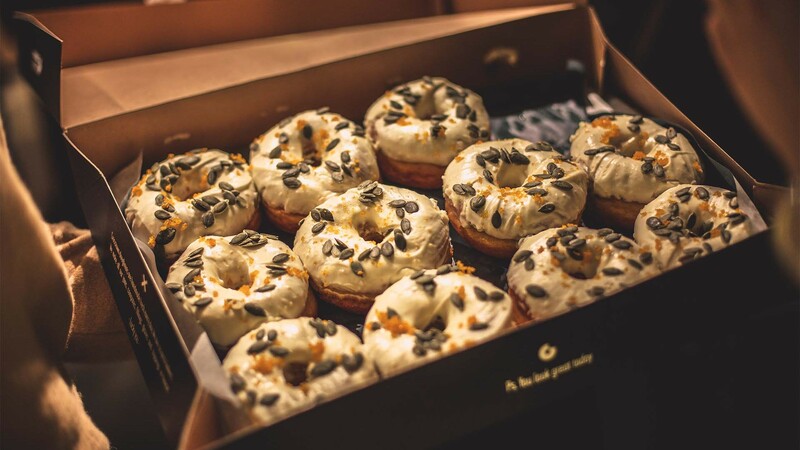 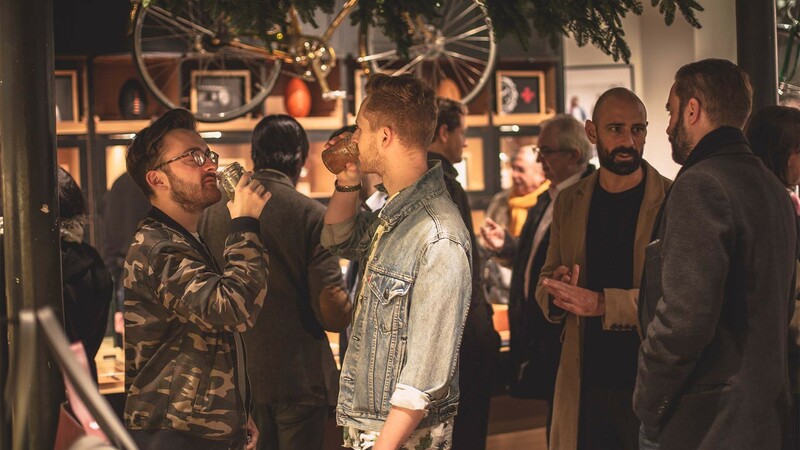 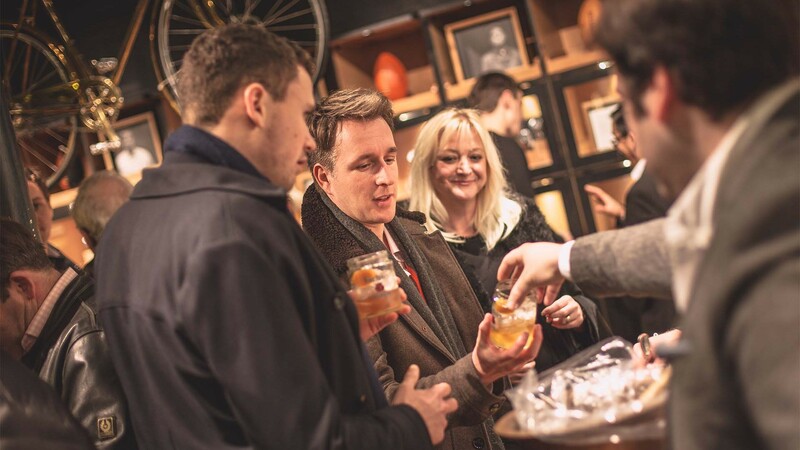 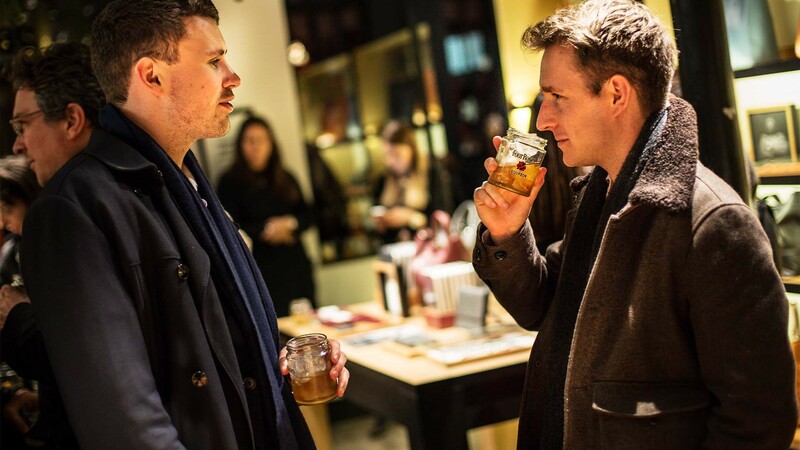 We teamed up with Detroit-based brand Shinola to offer Square Mile readers an evening of traditional American festivities; sipping on bourbon cocktails, while enjoying seasonal bites from Pig & Chicken and Crosstown Doughnuts. 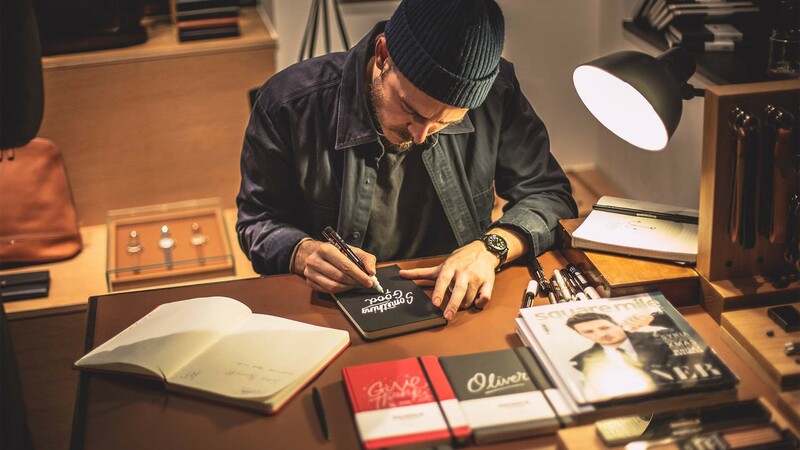 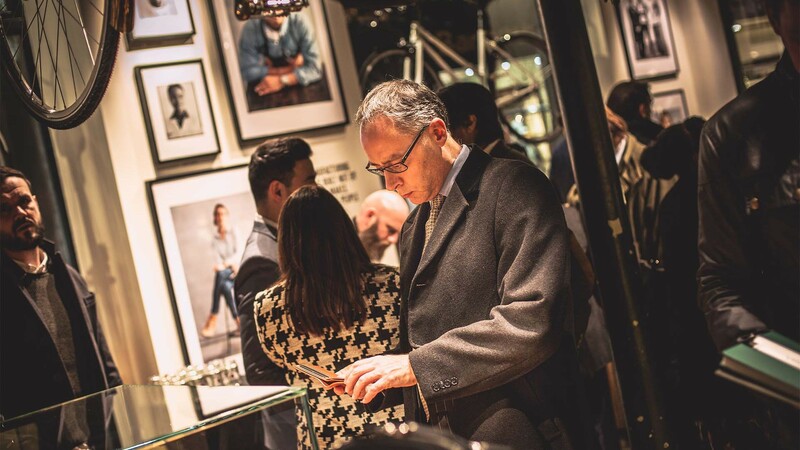 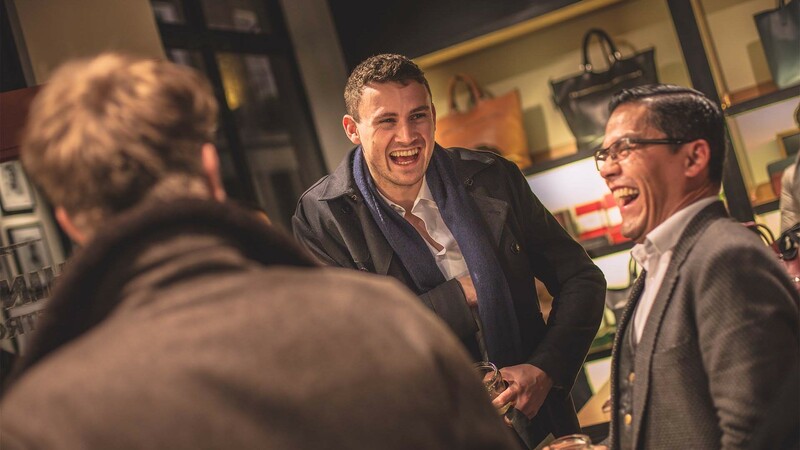 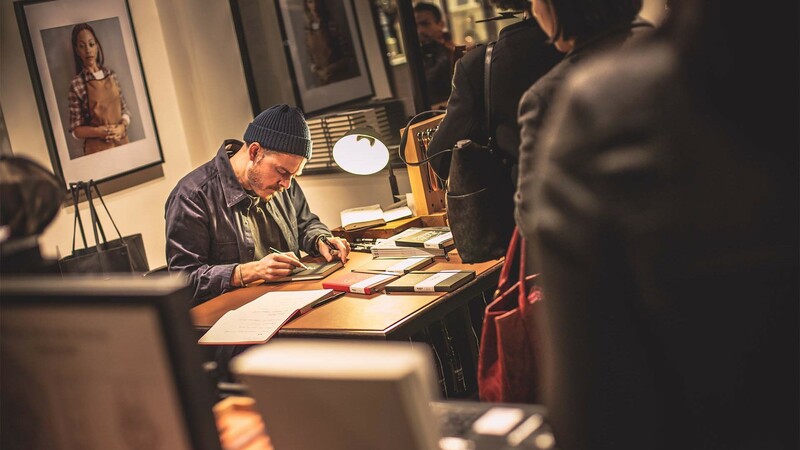 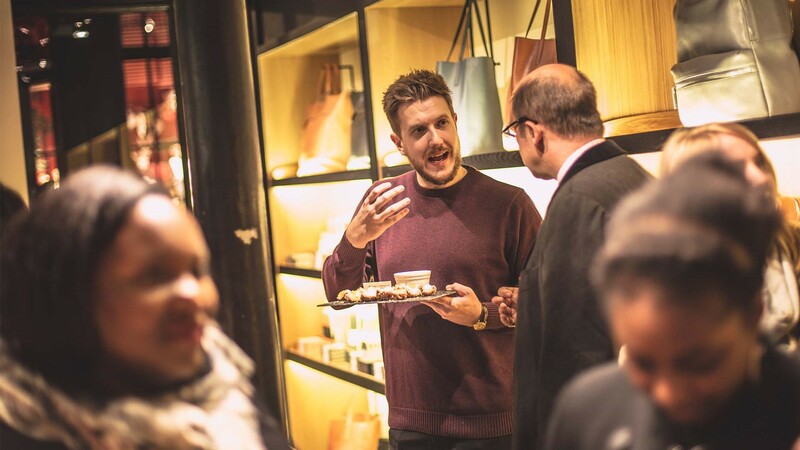 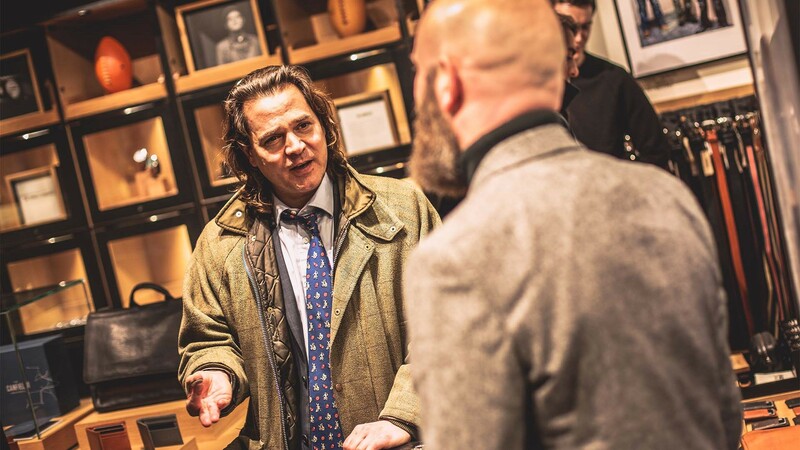 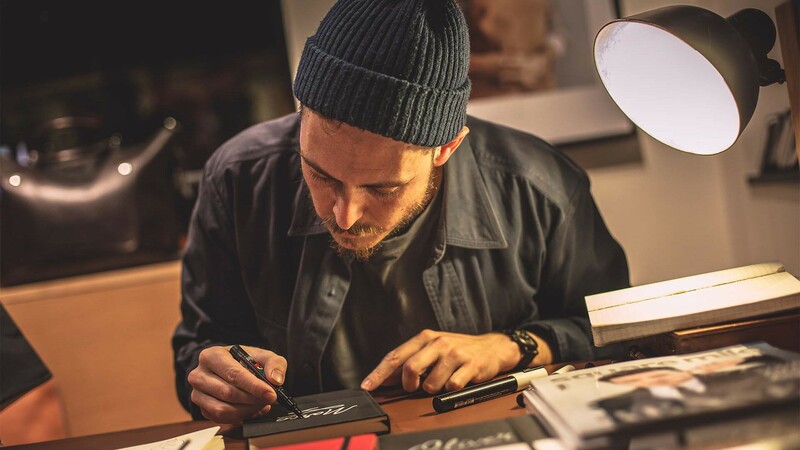 Guest were treated to exclusive offers on the night and were able to take home a complimentary journal customised by typography designer Oli Frape.